BLADDER DISORDERS, KIDNEY STONES, RENAL FAILURE, ARTHRITIS, SKIN ALLERGIES, OBESITY, DIABETES, CANCER – ARE JUST SOME OF THE POSSIBLE AILMENTS THAT WILL ARISE FROM FEEDING YOUR CAT’S INFERIOR, HIGH CARB, KIBBLE DIETS. In my opinion the biggest danger facing our cats, nowadays, is renal failure. In the past, cats lived to a ripe old age and died of a heart failure at 15 – 18 years. Now, cats are lucky if they make it untill 10 years old. 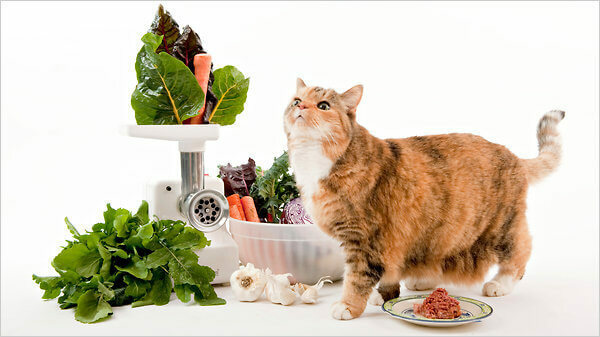 Cats are obligate carnivores and they retain and metabolise their liquid intake from their nutrition. Dry kibble food has the exact opposite affect and rather than hydrating our dear furry friends, actually dehydrates them. Have you ever noticed what happens to kibble when dropped into water? The kibble absorbs all the water and puffs up double its size. That is what is happening to the insides of our cats (and dogs). “The sad truth is that prepared pet foods help provide patients for vets.” Dr. Ian Billinghurst, B.V.Sc. (Hons), BSc.Agr., Dip.Ed. Acidification of the diet can destroy acid-sensitive micronutrients like vitamin K, biotin and B-12. Acidification has been done for several years by pet food manufacturers to help control struvite crystal formation in the urine that becomes too alkaline when dogs and cats are fed high cereal diets. This can lead to the development of calculi/stones in the urinary tract that cause painful and even fatal urinary blockage. Such artificial alteration of the acidity/alkalinity of the animals’ food can cause metabolic acidosis and kidney failure. These are common emergencies, along with urinary retention, in veterinary practice. Acidification of pet foods also resulted in an increased incidence of calcium oxalate uroliths/stones. 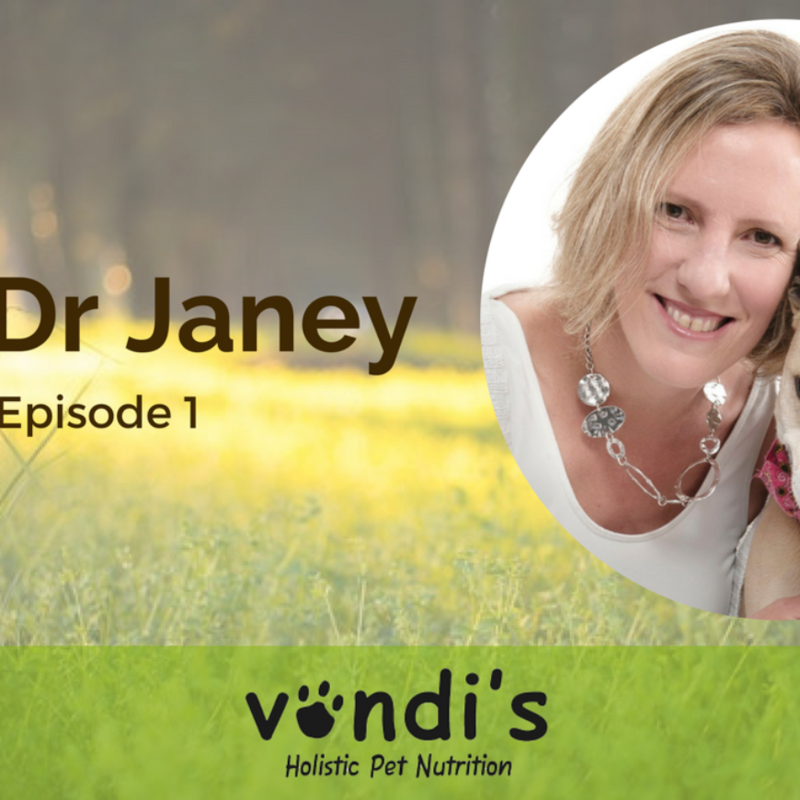 Cat owners will confirm how different they are in terms of behaviour and diet and how challenging it is to change their dietary needs. With dogs, if they are presented with food that they don’t like, they may resist for a few days but they will eventually accept their new feed. But with cats, they may refuse until their bitter end. That said, cats can change their diets and they can be weaned over relatively easily. All that is required is patience, perseverance and “tricks of the trade”. VONDI’S YUMMY CAT FOOD is a high moisture meat protein diet and contains chicken, mutton, healthy grains, eggs, cold pressed olive oil, veggies, freshly picked herbs, vitamin supplement and taurine. This is an very informative, the renal failure is common in felines nowadays more of the reason I had to start feeding Pattie (a Ragdoll) raw feed. she likes fresh fish and would not eat a stale one, she also eats chocolate and usually takes her time to savour the sweetness. I’m planning to add quality supplements to her feed and regular exercise.